NBCUniversal closed out its upfront advertising sales with a 5 percent increase in volume and single-digit pricing gains over the entire portfolio. “Underscoring the importance and value of all this great content to advertisers, we just completed another outstanding upfront, with high single-digit pricing gains, coupled with 5 percent growth in volume commitments,” said Brian Roberts, CEO of NBCU parent Comcast, during the company’s second-quarter earnings call on Thursday. For primetime and late night on the NBC broadcast network, NBCU saw pricing gains between 11 and 13 percent on a CPM basis — the cost for reaching 1,000 viewers. MSNBC had the strongest growth of any of NBCU’s channels, with a 30 percent increase in demand from advertisers, outpacing the entire marketplace for it’s best year-over-year growth. Coming off its first-ever World Cup, Spanish-language network Telemundo continued to encroach on Univision’s turf, netting $16 million in new business, a 3 percent increase from last year. NBC saw a market-leading CPM increase of 7 percent for its NFL slate, while its cable networks all delivered high single-digit CPM increases. 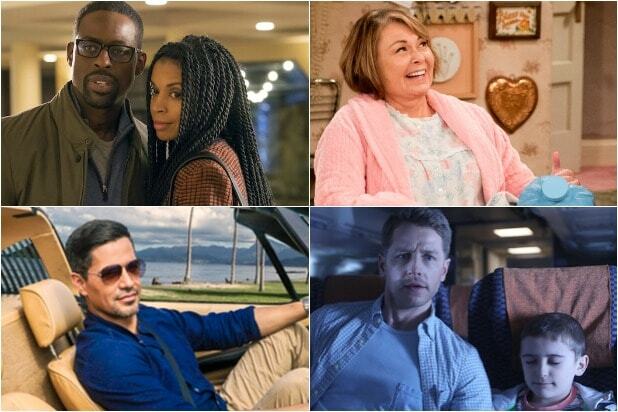 NBC also got full buy-in from advertisers for their new CFlight metric, which measures live, on-demand and time-shifted commercial impressions of episodes on every platform. 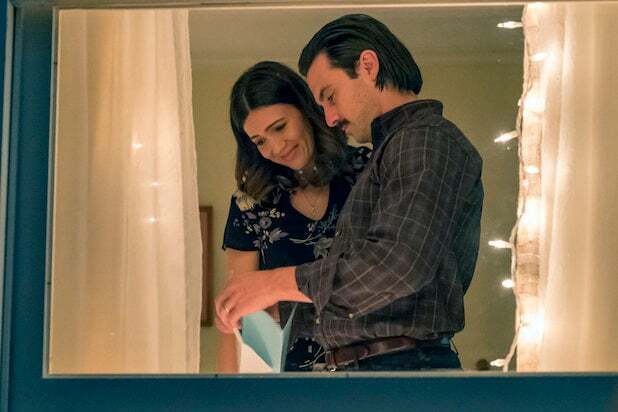 It also sold out of its new, 60-second “prime pod” for “This Is Us” and “The Voice.” These feature advertising targeted based on audience demographics vs the usual age and gender breakdowns that Nielsen provides.